Venum has chosen to share its story through a chronological frieze of the evolution of the brand logos, printed on this Rashguard, to remind that in life nothing is impossible. Venum wasn't made in one day. 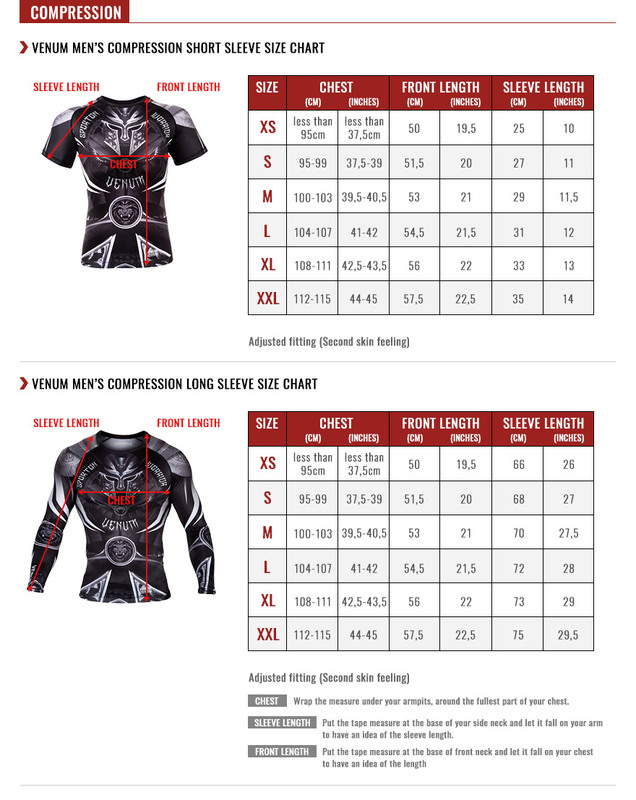 You too, proudly display your choices by wearing the Venum Logos Rashguard and fight to the last breath to achieve your goals!